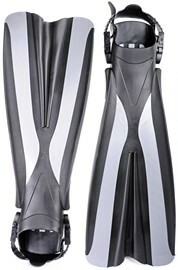 Perfect for both SCUBA and Snorkelling - Rigid Blade with Elastic Centre Membrane for Channeling Water - giving more Speed and Power for Less Effort. 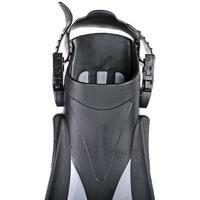 A powerful fin with a rigid, robust blade that is balanced by the special elastic centre membrane, which is designed to channel water backward, giving more speed and power to get on top of all conditions. 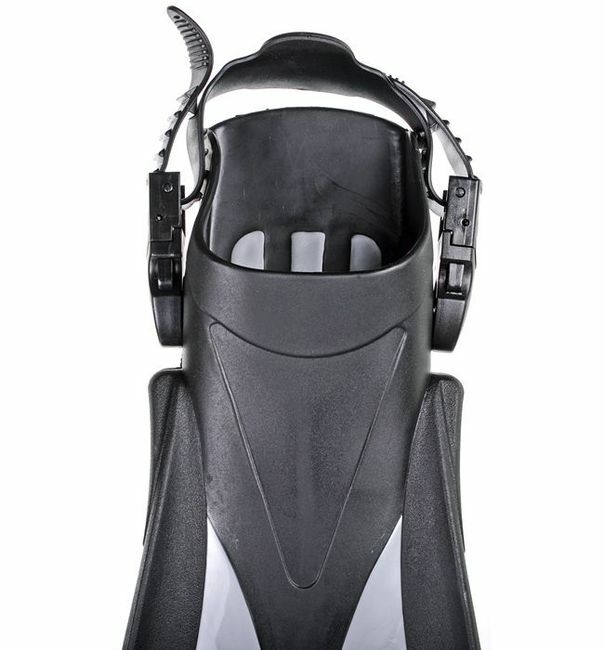 The angle of the blade - in relation to the foot pocket - is designed with efficiency in mind. As each stroke begins, the fin provides ample propulsion without straining your leg muscles. 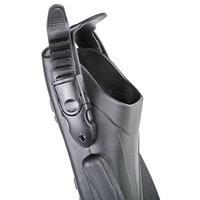 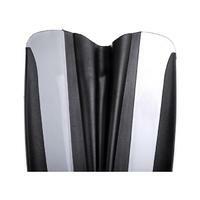 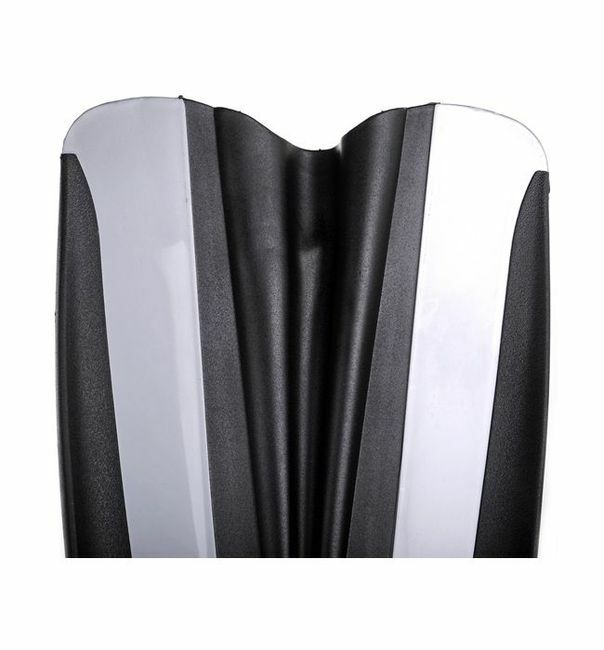 The rubber grip under the foot pocket prevents slipping on boat decks or similar surfaces. 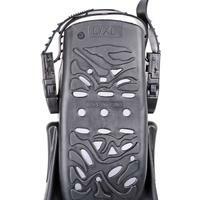 The underside of the foot pocket has a drain hole for water drainage. 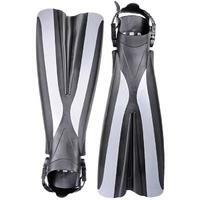 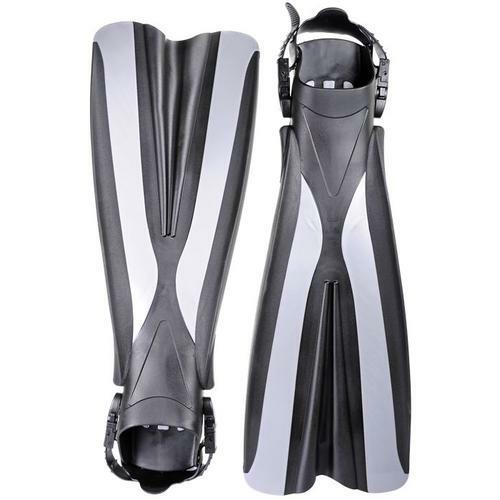 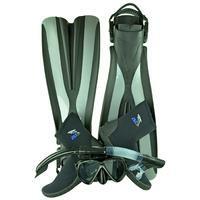 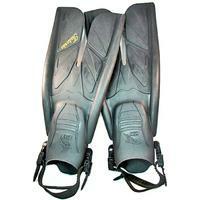 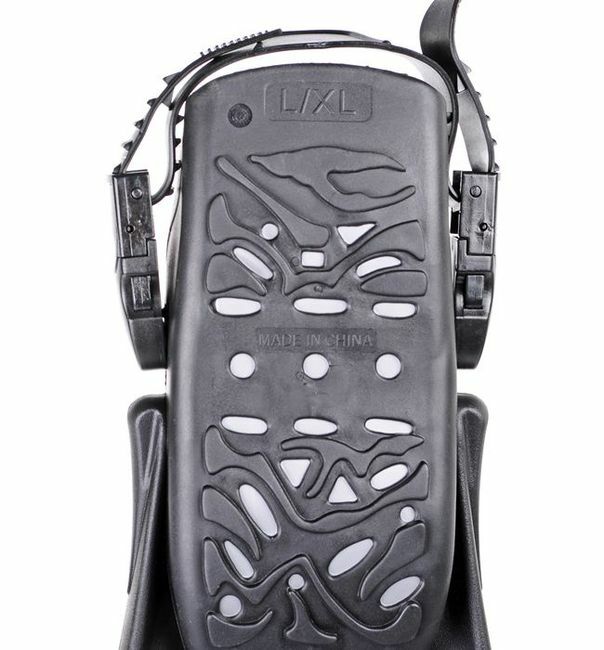 ** It is not recommended to wear these fins with bare feet, dive boots or socks are required.